Dry white masonry silica sand is used with Crack-Tite Floor and Slab Repair Kits. Fills wide cracks and gives body to A-Tech 1300. Will fill approximately 100-300′ of crack. Mixing dry silica sand with A-Tech 1300 gives the material more body and extends the working time. Mixing sand is an excellent way to repair concrete spalls in driveways, garages and warehouse. It also gives UV resistance and helps A-Tech 1300 maintain its color. The repair will have a more natural concrete look after the repair is made. The strength of A-Tech 1300 is not compromised by adding sand. This mixture maintains an excellent self leveling capability of A-Tech 1300. Great for working with shallow concrete spalls. The mixture is pourable. This ratio doubles the volume of the A-Tech 1300. 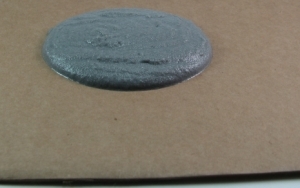 The mixture is slightly self leveling and pourable. This mixture is not self leveling or pourable. 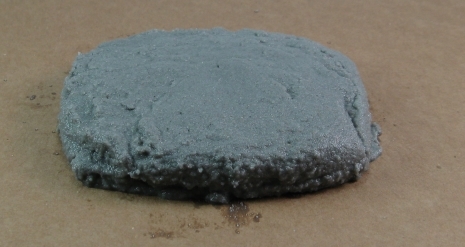 Spread using a trowel coated with rubbing alcohol to prevent the material from sticking to metal trowels. Or use an uncoated plastic trowel. 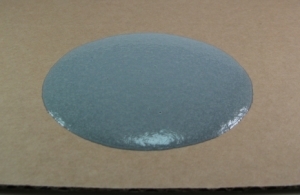 Use on large spalls or vertical applications.